In the lead up to our donor registration event on Saturday in Crouch End, this week is a Team Margot Blood Cancer Awareness Week, which got off to a flying start yesterday. 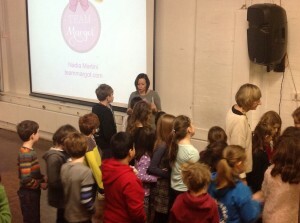 There were five school assemblies & over 1,000 children who heard Margot’s story and now know about the work we are doing. 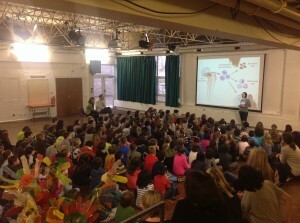 Even better still, the schools positively encouraged them to go home and share the message with their parents. Thank you and well done to both Coleridge Primary & Campsbourne Primary for inviting us to spread the word – in addition, a special mention goes to Campsbourne for raising over £250 during a PJ day for Margot. We are running Saturday’s event in partnership with Delete Blood Cancer UK and yesterday our wonderful volunteers were trained by Delete Blood Cancer UK staff on the registration process, so they can start swabbing local businesses today in Crouch End, Muswell Hill and Highgate. The forthcoming London Donor Registration Event will be held in Crouch End, North London. No appointment is necessary – just turn up on Saturday 17 January 2015 between 10am – 4pm at Coleridge Primary School, 77 Crouch End Hill London N8 8DN and you’ll be led through the registration process. The event will be officially opened by The Worshipful the Mayor, Cllr Kaushika Amin at 10:00. 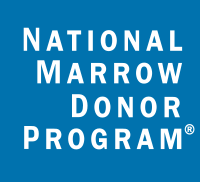 There will be numerous fundraising and other activities in addition to the registration of potential stem cell donors. 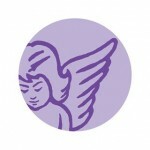 These include various stalls, face painting, a popcorn machine and sales of cakes and of Margot Bows. 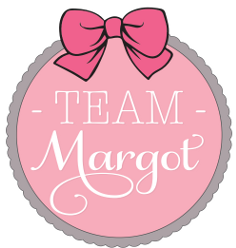 Team Margot wristbands bands will also be available. Team Margot Ambassador, Harley Bird (the young actress who is also known as the voice of Peppa Pig) will be reading a few Peppa Pig books for the children at 10:15 in the Library and then at 13:30 at the Dance studio. Emma Chichester Clark, the celebrated author & illustrator of Margot’s favourite Blue Kangaroo Books will be doing reading sessions at 11:30 and 14:30 followed by a book sale and signing afterwards. In addition, another friend & Team Margot supporter, Dr Ellie Cannon, a published author, GP for The Mail on Sunday, Woman magazine and TV doctor on Sky News Sunrise will attend. There will be painting in the Art Room for children and an Arts and Crafts desk, as well as 30 minute sessions in the Dance studio to include activities ranging from Kids Yoga to toddler sing and dance. THANK YOU to Marina Calero, Amanda Jones & Elizabeth Mackie for organising what promises to be a truly memorable event. Meanwhile, earlier this morning I was at the London Live studio. I find being on live TV a bit nerve wracking and today I came away feeling as though I wish these interviews had gone better – I forgot to mention our Blood Cancer Awareness Week !